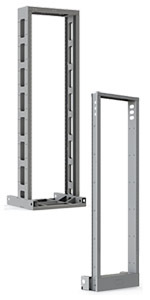 ESS provides a wide selection of seismic and non-seismic 2 post equipment racks. 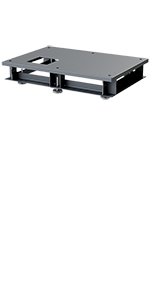 Our seismic certified racks have been independently tested for Seismic Zone 4 per Telcordia GR-63. ESS offers a unique line of 4 post server racks compatible with today’s market but with an eye in the future. Design and manufactured in our Texas facility, all racks feature a flexible design to accommodate today’s ever changing network equipment. 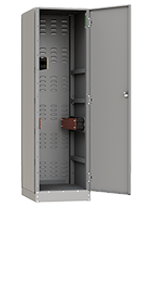 When space allows, Landing Cabinets offer a great way to parallel your battery strings into a single bus and cleanly run cables into to your UPS. 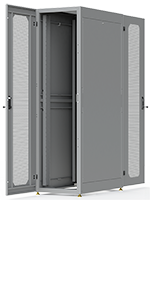 ESS offers both free standing DC Landing Cabinets or top mounted DC Landing Boxes. Custom for virtually every installation, ESS has the design, manufacturing ability, and know how to meet your floor stand needs. 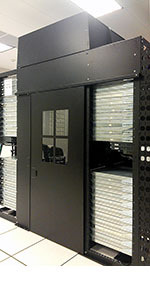 ESS offers computer room thermal management solutions like Plenums and Hot Aisle Containment systems. 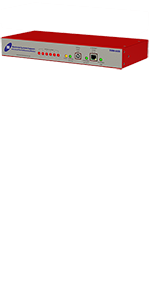 These are cost effective options for reducing your yearly utility costs. Let our experienced team of technicians handle your next battery monitor installation and maintenance.